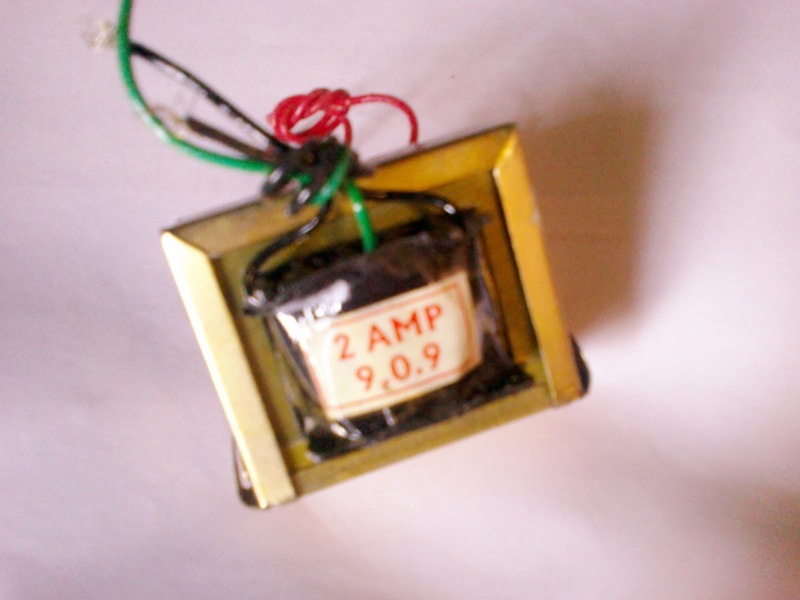 The stepdown transformer, down-converts the high voltage AC input (230V,50Hz) to a 9V,2A; because the transformer we used here having a specification of 9V/A. The alternating voltage from secondary terminal of the transformer is given to a bridge rectifier. 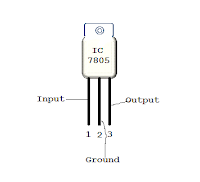 The bridge rectifier converts alternating voltage to unidirectional voltage with the switching action of diodes. This voltage is finally fed to a 5V regulator IC through a 470uF,50v electrolytic capacitor, which eliminates the ripples and make the output stable. 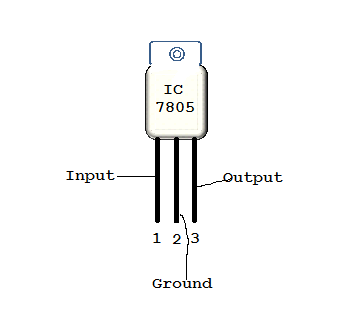 After regulation we get a 5V DC voltage at the output of 7805 IC.